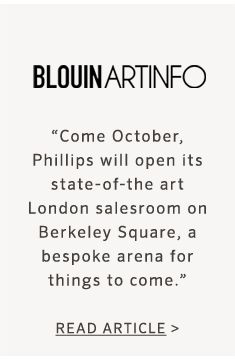 This Fall heralds the opening of our new state-of-the-art flagship galleries and saleroom in the heart of Mayfair. 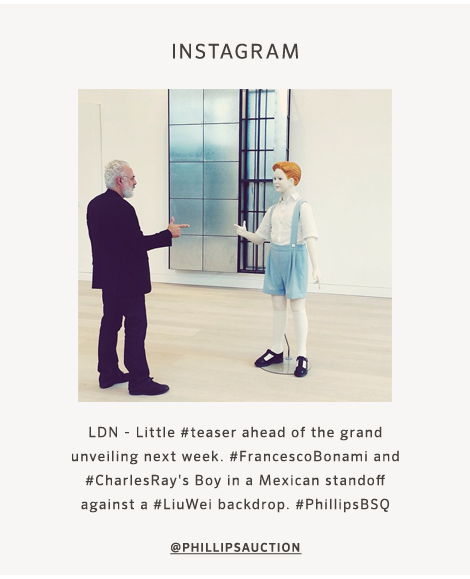 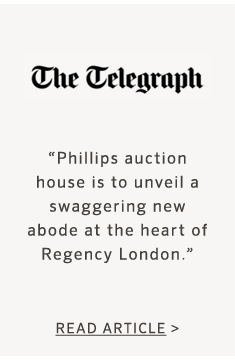 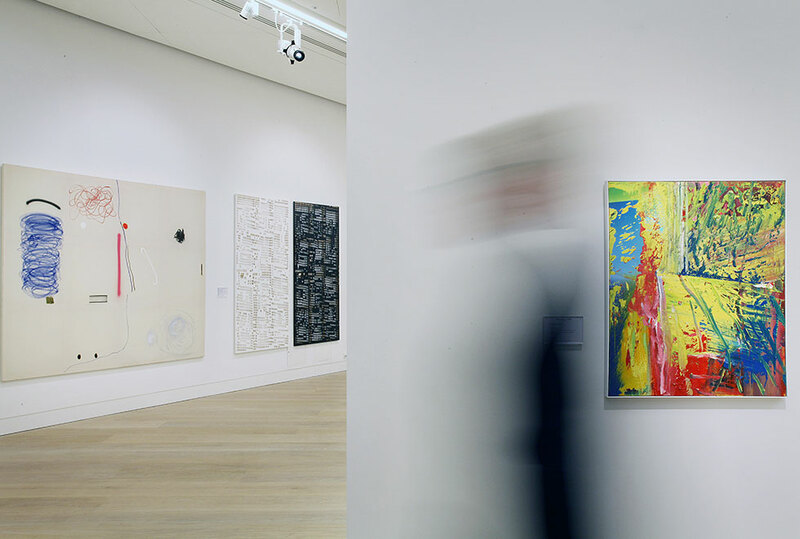 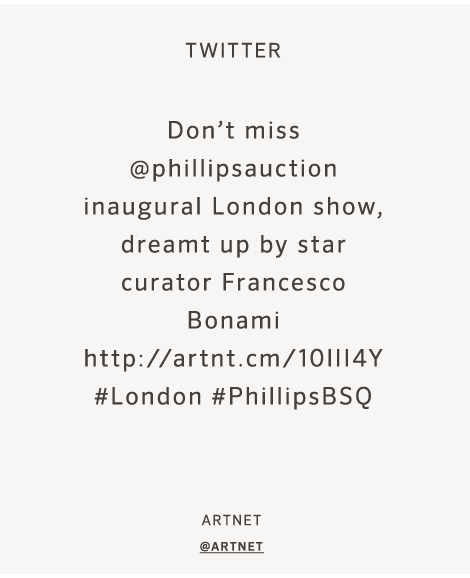 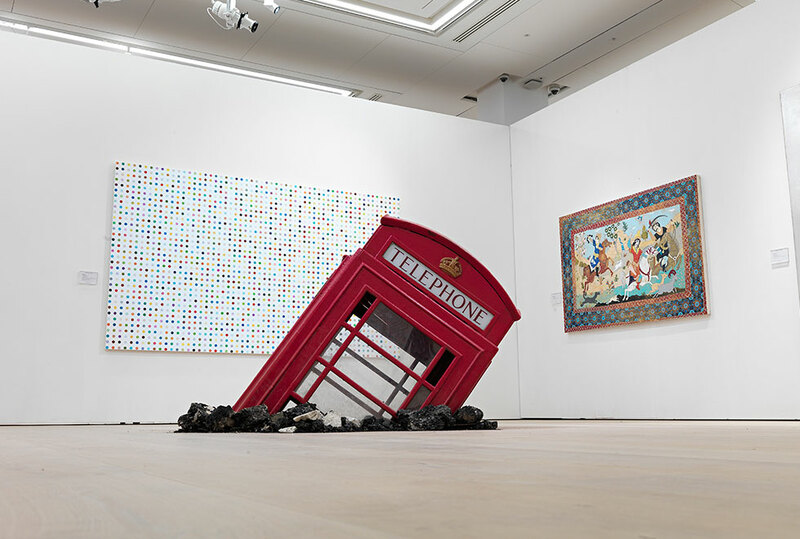 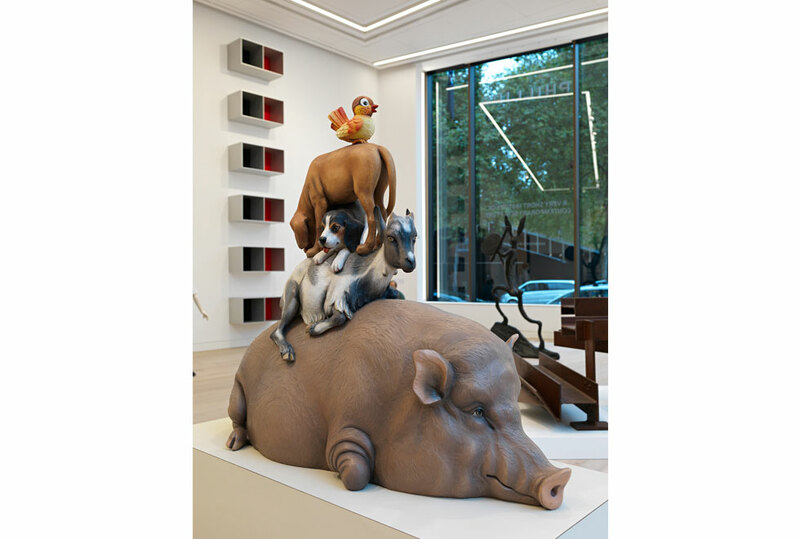 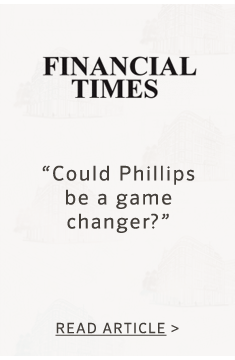 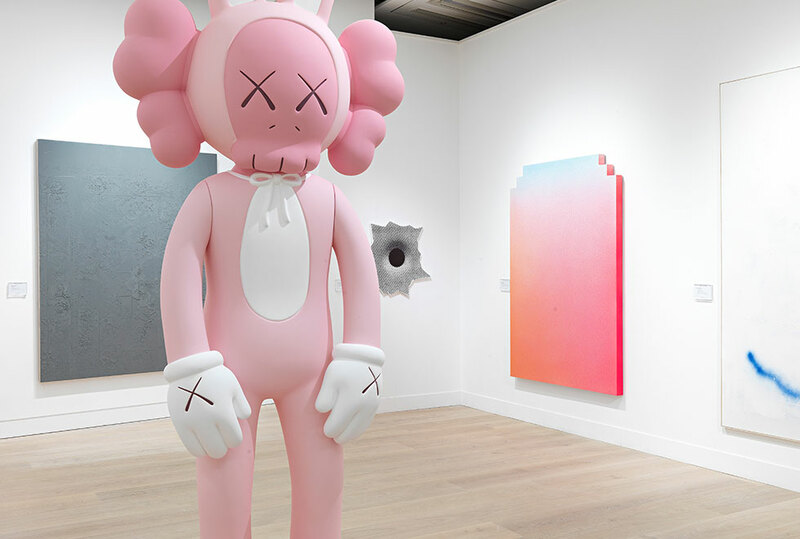 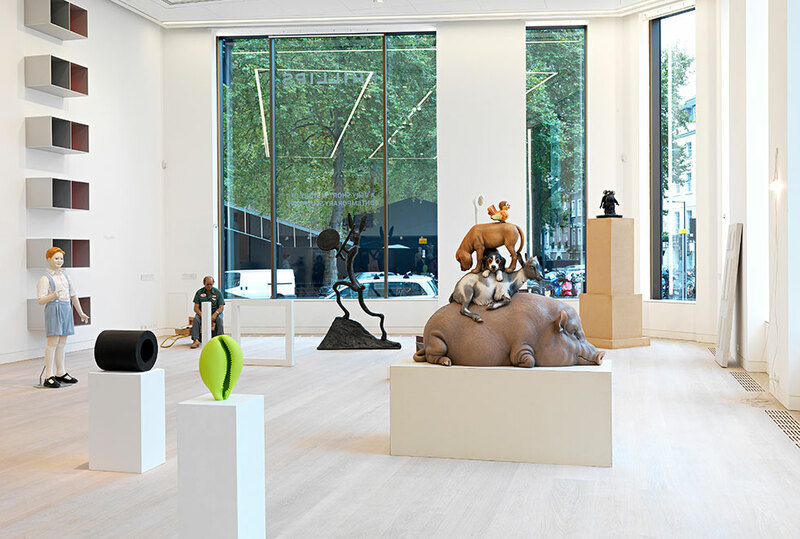 Phillips launches our new space at 30 Berkeley Square this October with a unique sculpture exhibition curated by Francesco Bonami and our inaugural sale, the Contemporary Art Evening Auction, on 15 October 2014. 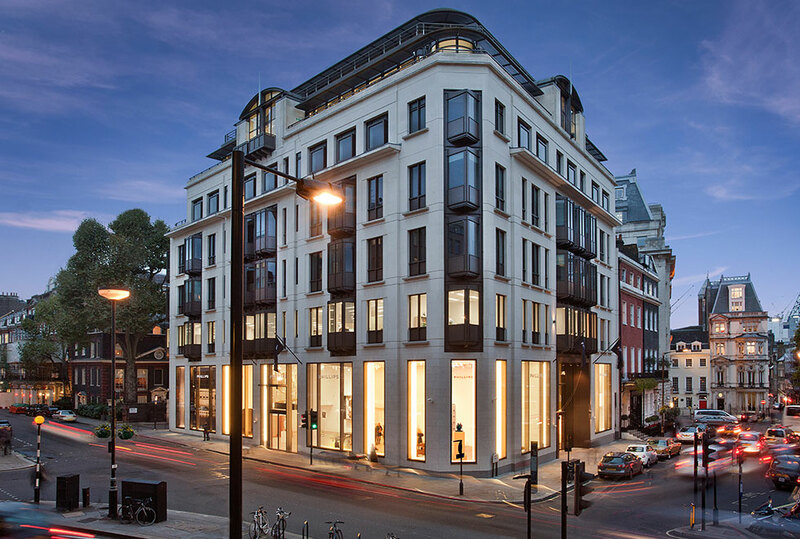 The award winning, international architectural firm Aukett Fitzroy Robinson, responsible for projects such as the conversion of The Lanesborough Hotel and the restoration of the courtyard of The Royal Exchange in London, has designed the new auction, gallery and office spaces. 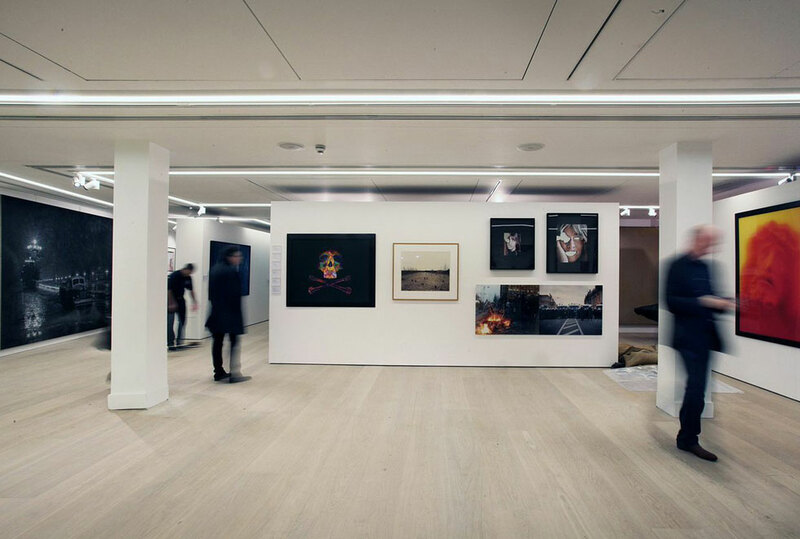 Creative lighting firm Studio ZNA has designed bespoke lighting for the luxurious exhibition areas. 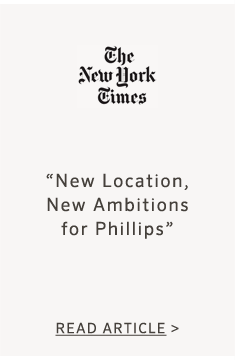 Custom built and multi-purpose spaces will occupy the ground, first floor and lower ground floor of the 73,000 square foot building. 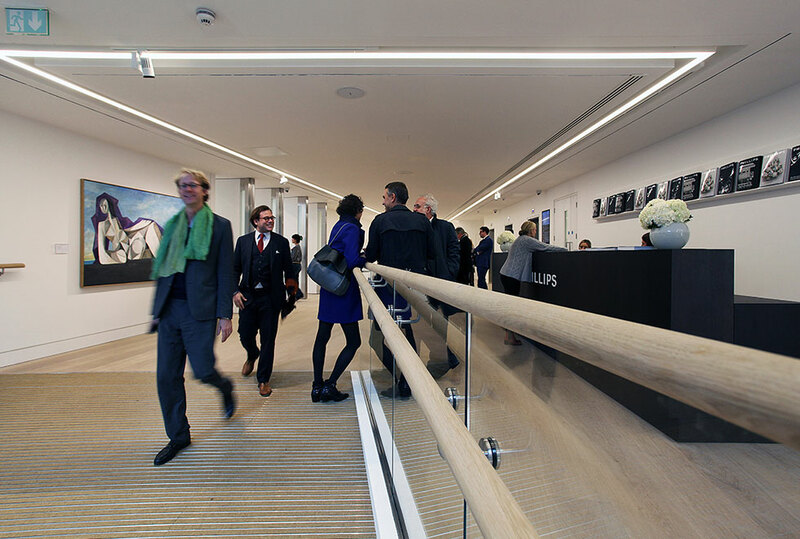 A grand solid oak staircase leads from ground floor foyer, sweeping down into the lower ground floor, the site of our first auction on the evening of Wednesday, 15 October. 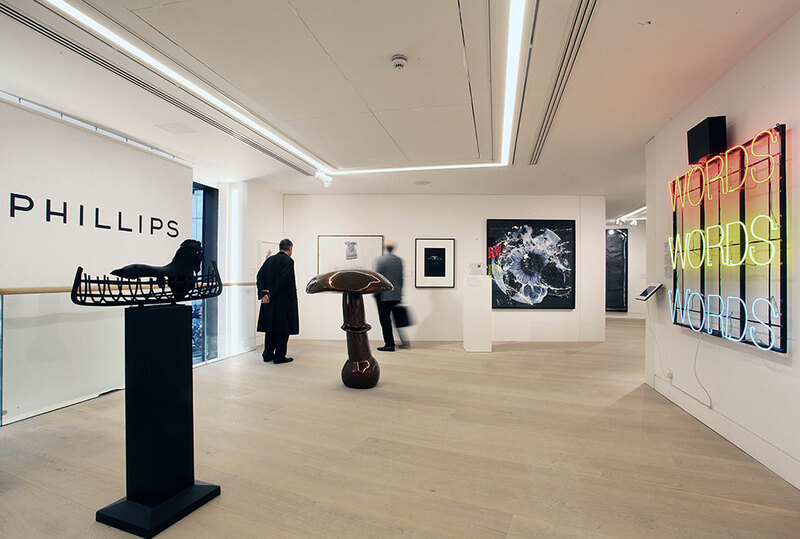 Prior to the London Contemporary Art sales in October, Phillips will host a collaborative exhibition in celebration of the opening of 30 Berkeley Square. 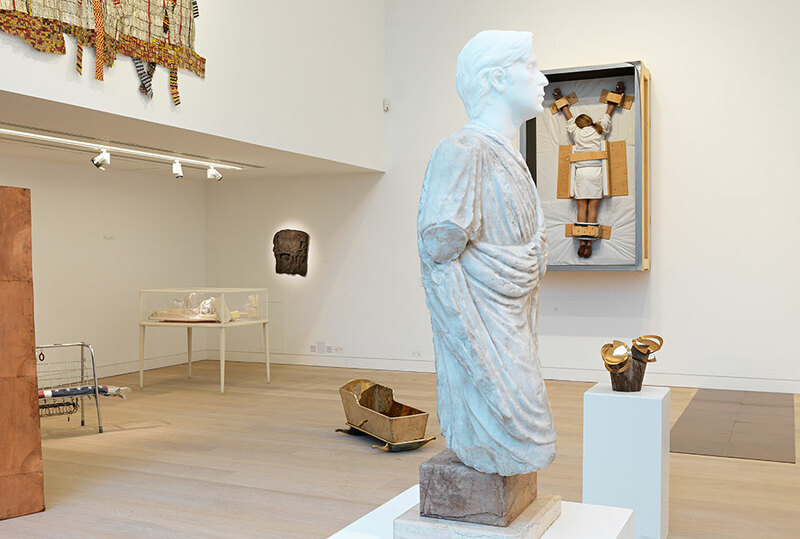 Comprising of highlights from the upcoming Contemporary Art Evening Sale, works for private sale and loans from important collections, the exhibition will be curated by noted scholar Francesco Bonami. 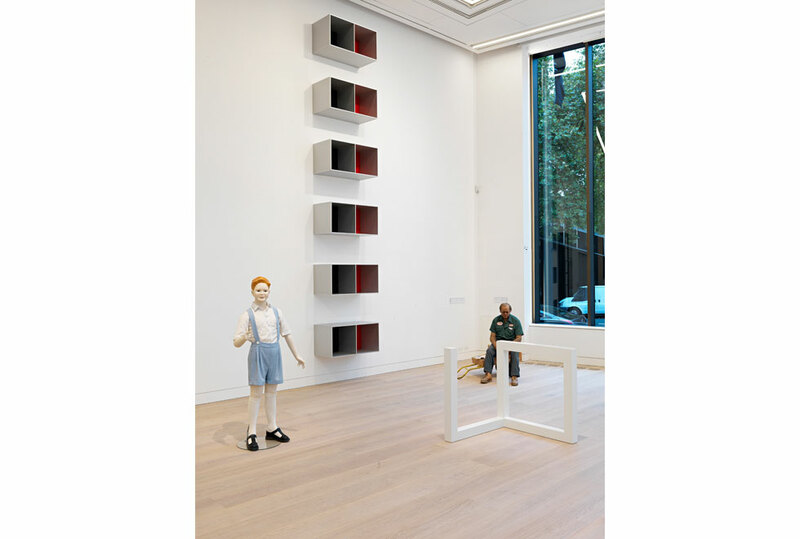 Bonami, who directed and curated the Venice Biennale, SITE Santa Fe Biennial in 1997 and the Whitney Biennial, has organized important exhibitions at Whitechapel Art Gallery, the Hayward Gallery and the Pinault Foundation, among many others. 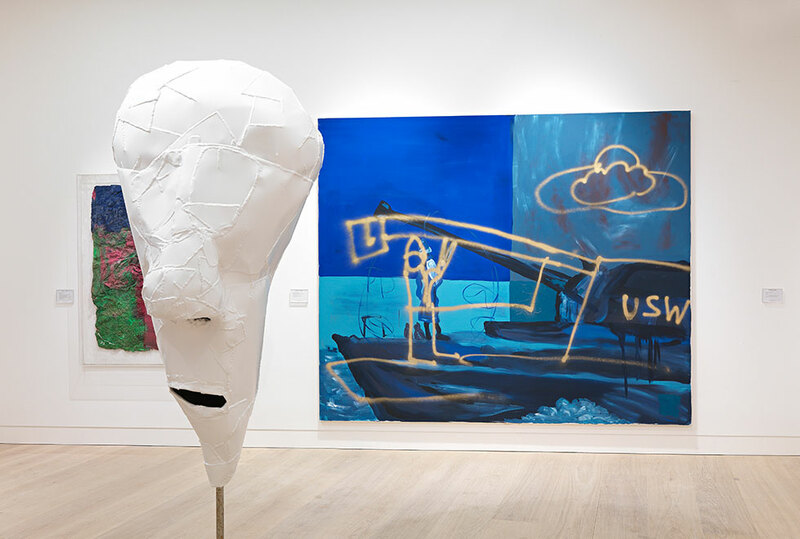 Phillips is pleased to work with such a famed and talented art historical luminary and excited to see his vision of large-scale sculpture realized in our new galleries.